Thank you for your interest in joining our volunteer team! BluePath volunteers have the chance to make a lasting impact in people’s lives. Volunteers support our mission in a number of ways, such as raising puppies, fostering young adult dogs and performing administrative tasks. Below you will find more information on the variety of ways you can get involved. Our application will be available shortly. Volunteers raise and socialize our puppies in their homes for approximately 14 months. They take them out to many different places and teach them basic commands and manners. Providing our dogs with these experiences helps give them a solid foundation and prepares them for the next phase of their service dog training. Apply to raise a BluePath puppy. Once our dogs are approximately 16 months old and begin training with a professional BluePath trainer, they are fostered in the homes of volunteers. Three to four times a week, the foster drops the dog off in Hopewell Junction in the morning and picks it up in the late afternoon. This allows all of our dogs to live in homes and not in kennels. Dogs remain with the Foster until placement as a BluePath service dog. 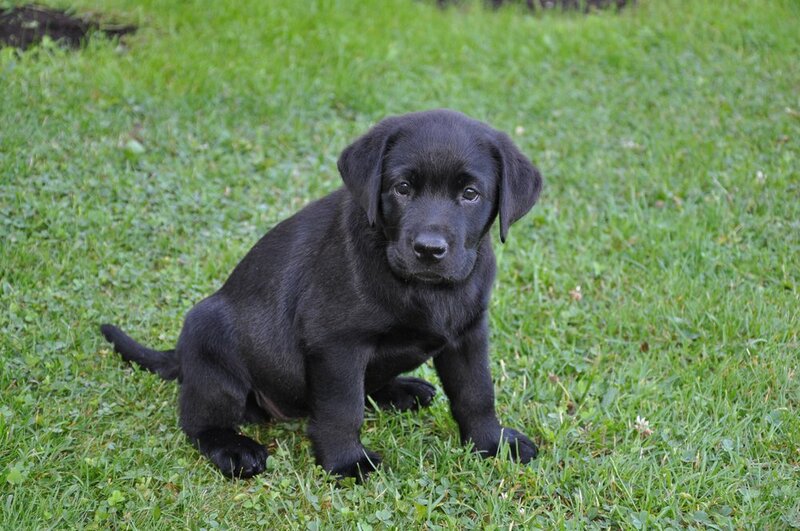 Puppy Raisers may continue to care for dogs as Fosters if they can satisfy the requirement of dropping the dog off for training when requested. Apply to foster a BluePath dog. If you are not able to be a Puppy Raiser or Foster, but would still like to help with one of our dogs, you can become a Sitter. These volunteers take our dogs into their homes for short periods of time to look after them when Raisers and Fosters are unavailable. Apply to sit for a BluePath puppy or dog. There are numerous ways to support our administrative functions. We need clerical support with tasks such as filing, mailing, assembling information packets and answering phones. We also need help with photography and videography. If you have a specific skill that might be useful to our administrative, development or marketing teams, we’d love to hear from you!